Many times you must have been facing the issues that are caused due to a slow running database. In such cases when the database is running slow, several queries will line up, the backlogs will grow at pace and users would be refusing connections. What do most management boards do in such a condition? The answer is quite simple. Most of them start looking for upgrades to some other system. You get ready to spend millions of rupees in upgrading your services to some other server just to get rid of this slow database issues. But, you don’t even realize that the real issue is that you are simply not being able to use you’re MySQL properly. You do not need to upgrade to other server and spend millions. 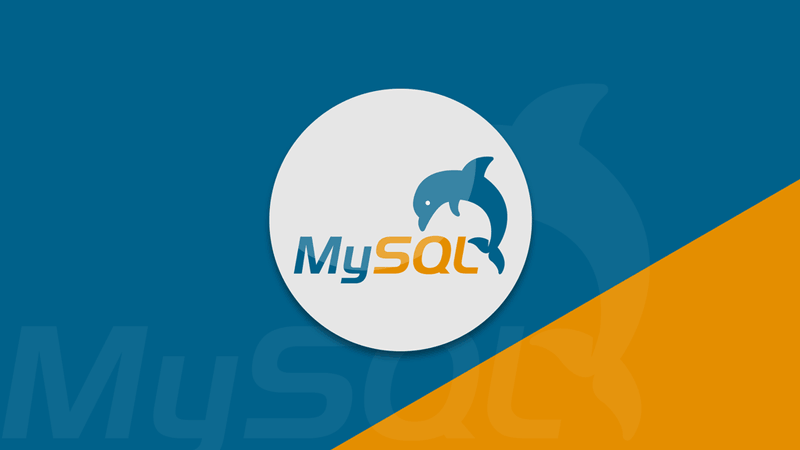 All that you need to do is to optimize the use of your MySQL. One of the primary reasons for the bad performance of databases is that you are having badly defined or nonexistent MySQL indexes running. Once you fix these loop holes nicely, you will observe phenomenal improvements in the way your MySQL databases work. Keep your My SQL index as a separate file. It is necessary to keep in mind that this file must only contain fields that you will like to sort in the coming time such as employee number. Make it simple. Your index file should give a feeling just like the index of a book looks like. Your My SQL must make it easier for you to find any record very quickly. An index for your MySQL is capable of saving lot of your time. If indexes are used properly, they can assist in boosting up the performance of your MySQL databases. The Index files should be sorted properly for proper optimization of MySQL databases. Benchmark queries using numbers so that you can get to a good decision. It will help you simulate high stress situations and you will be able to get to know the cracks and loopholes in your database configuration using the aid of profiling tools. These tools will either hit your database or simulate the web traffic. Building profiles allow you to find the bottlenecks in your database configuration. You can easily figure out whether the cracks are in memory, CPU, network, disk Input/Output or in two or more of them. You must turn on the MySQL slow query log and install mtop so as to get access to information about the absolute worst offenders. Once you identify the slow queries then start learning about the MySQL internal tools like explain, show status and more. This way you will be able to figure out what effects are your queries having on your MySQL databases? Before writing queries, plan and design a strong schema. Proper normalization of the schema will result in minimizing the redundant data. It will also help you reduce the cost performance with great service. IMO is one of the best approaches that are used to normalize first and demoralize whenever performance demands it. Make logical schema and optimize maturely. Logical schema could be easily understood by the machine for optimizing MySQL. Create enough partitions for your tables. Vertical partitioning will help you in a better way. You can keep the frequently accessed data in one portion while the less used data in another. Partitioning the data this way will ensure that the infrequently accessed data takes up less memory. You can also optimize the tables for writing by keeping the frequently changed data in one portion and the rest in the other. This ensures the allowance of more efficient caching. MySQL will no longer have to expire the cache for unchanged data. Using artificial primary keys is a good option but you must overuse them because this can lead to a less volatile schema. The natural keys are perfectly fine to use. As a database designer, you must learn to optimize your MySQL databases by organizing your schemas, tables and columns properly. Plan in advance so as to get high performance even when the data volume increases. How to Choose the Best Travel Laptop?